The efficient and environmentally friendly alternative. lower your costs without saving on quality. Customers who choose OMNIplus genuine remanufactured parts are also helping to preserve the environment: Compared to the production of new parts, fewer raw materials are needed. This reduces energy consumption and CO2 emissions. 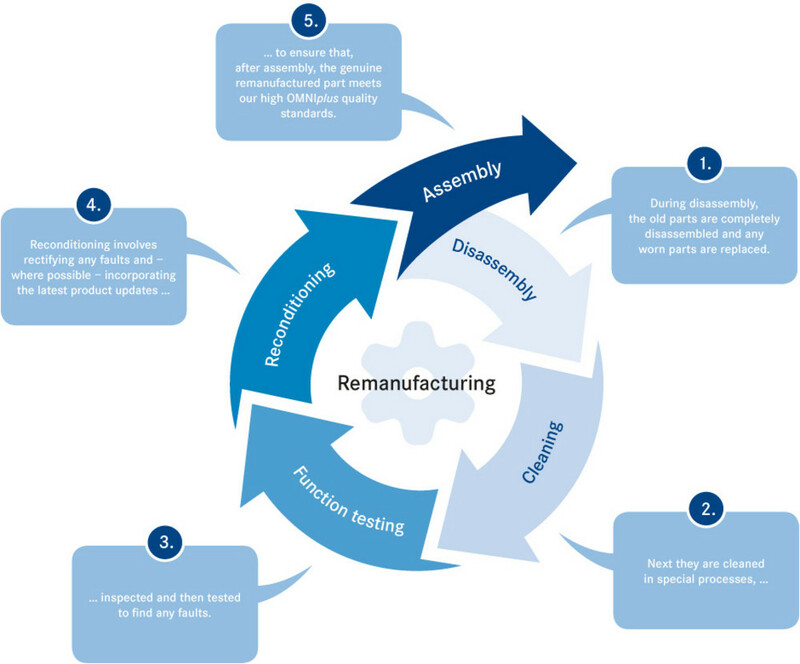 Benefit from the impressive advantages of OMNIplus genuine remanufactured parts as a low-cost and resource-saving alternative. Ensuring that your genuine vehicle stays 100 % genuine. 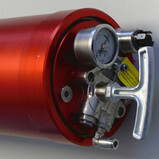 Fire extinguisher in proven OMNIplus quality.